Top selling luxury cars March 2011 is a mixed bag of German, Japanese and Domestic automakers. 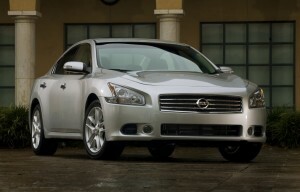 In the top five, however, it boils down to four automakers, BMW, Infiniti, Mercedes-Benz and Nissan. 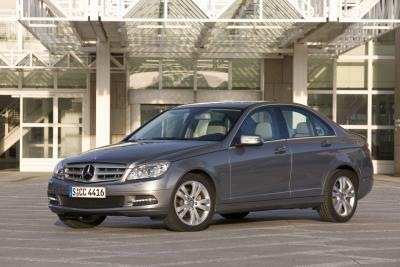 Here are the first five of ten top selling luxury cars March 2011. We’ll list numbers six through 10 at the end. 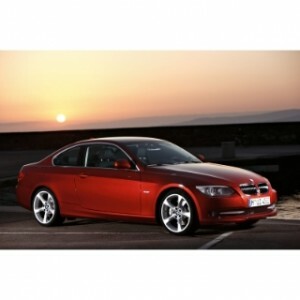 What are numbers six through 10 of the top selling luxury cars March 2011? 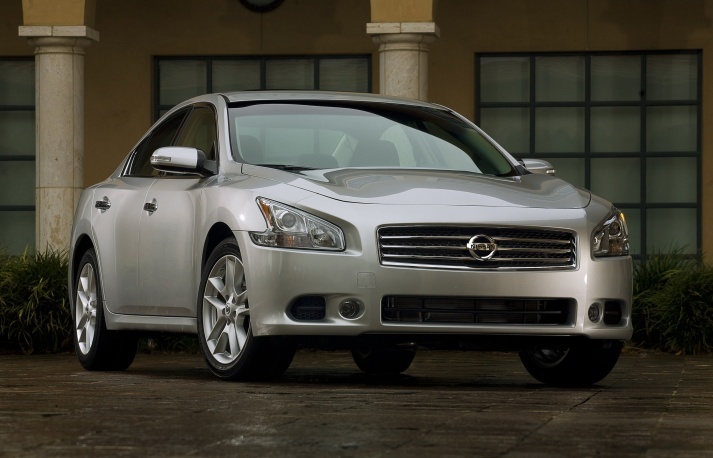 They are, in order: 2011 BMW 5-Series (sales of 4,491 for the month); 2011 Acura TL (3,995 sold in March); 2011 Cadillac CTS, with 3,904 sold (number four for first quarter with sales of 14,299); 2011 Lexus EX (3,732), and 2011 Audi A4 (3,428 sold in March).